Mike Flewitt, CEO of McLaren Automotive, has called on industry and government to come together to make lightweighting a top priority for the UK automotive sector. Speaking at the SMMT’s industry summit, Flewitt framed the issue in terms of a new “weight race” to replace the “power race” that has traditionally dominated the car industry. 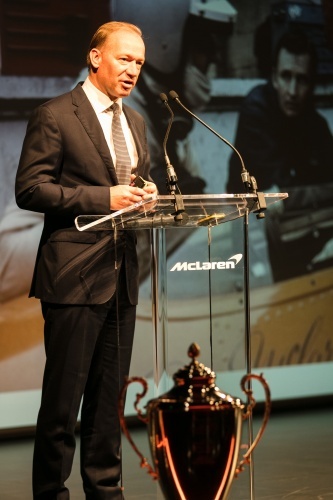 While powertrain innovation will continue to play a fundamental role, the McLaren chief said synergies with lightweighting can drive performance improvements while reducing the overall ecological impact of vehicles. “We now have a fantastic opportunity for the UK to be at the very forefront of a new automotive ‘weight race’ that can help achieve increasingly tough environmental targets,” he said. In 1981, McLaren was the first Formula 1 team to introduce a carbon fibre chassis. The material’s attributes mean that every car it has produced since – both for the road and the racetrack – has featured carbon fibre components. As an example, its latest hypercar – the Senna – features carbon fibre doors that weigh less than 10kg each. 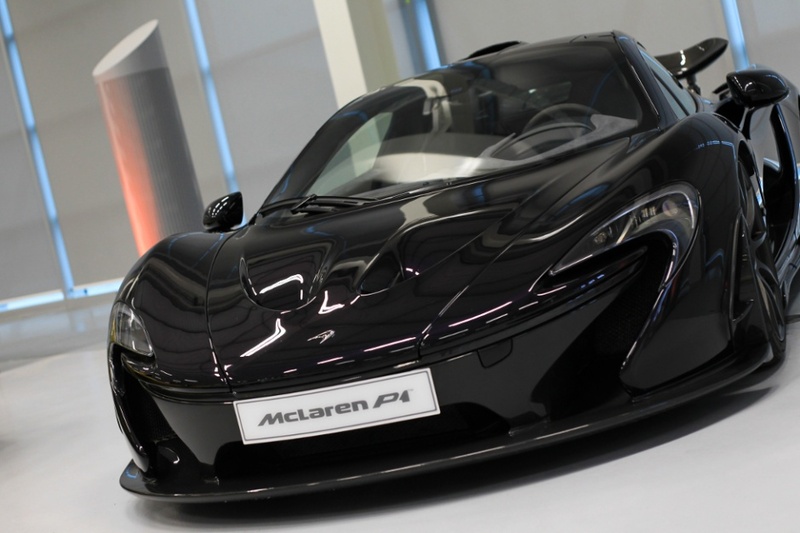 The company’s pursuit of lightweighting technology will see it open a new £50m McLaren Composites Technology Centre (MCTC) in the Sheffield region later this year, where the carbon fibre tubs for its vehicles will be produced before being shipped to the Woking HQ for vehicle assembly. 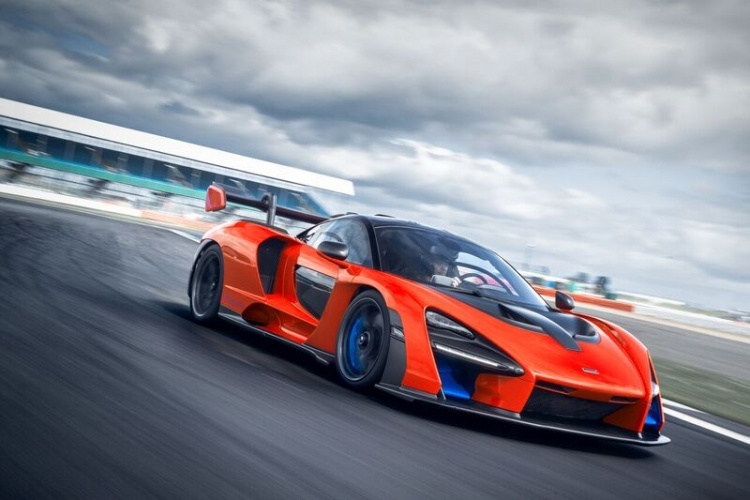 “While McLaren has a long history in using lightweight materials to boost vehicle performance, it’s something we are also heavily investing in as part of our future with the opening later this year of the brand-new McLaren Composites Technology Centre in Yorkshire,” said Flewitt. 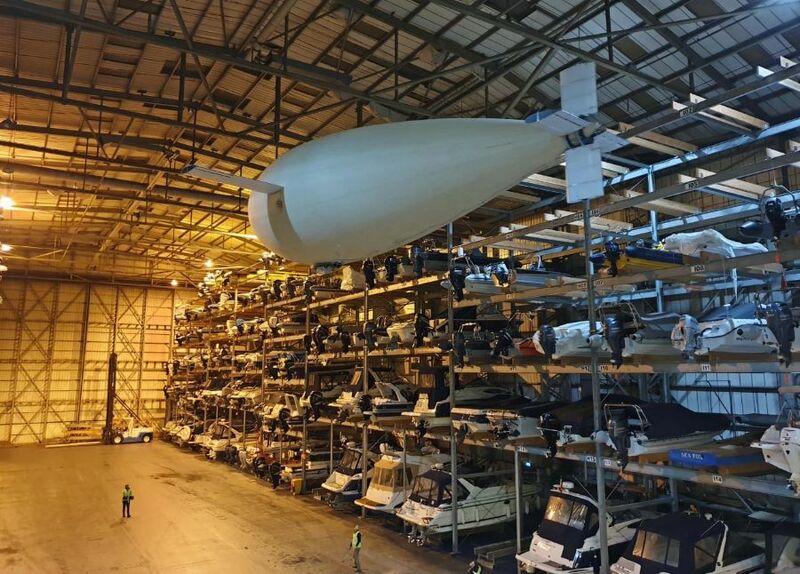 It does seem that he is pushing the application of (expensive) lightweight materials – rather than lightweighting. It should be noted that, at least in Germany and the USA, there is a greater use, now, of (ultra) high performance (boron) steels (they are hot formed into cold tooling – and quenched) – are much thinner – so low density is not everything, especially if one lightweights. However another route to lightweighting is multi-functionality – where, for example, a structural panel might also be a heat-exchanger and impact absorption (so replacing three parts by one!). With the rise in consumerism, want for everything new, shiny and instagram-worthy… Lets for a second think about how the new materials are totally unsuitable for reuse/recycle, unsupportive of circular economy concept!